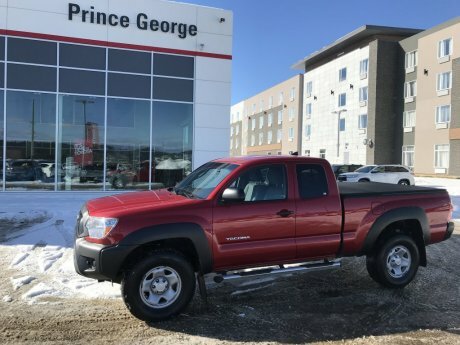 Looking for a great value on a used truck in northern British Columbia? 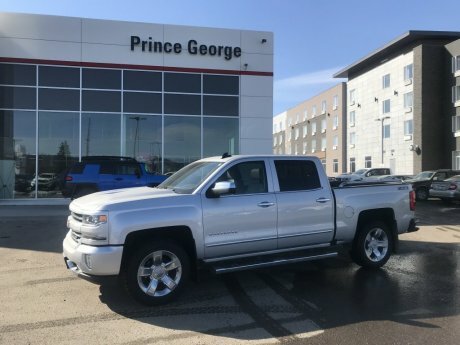 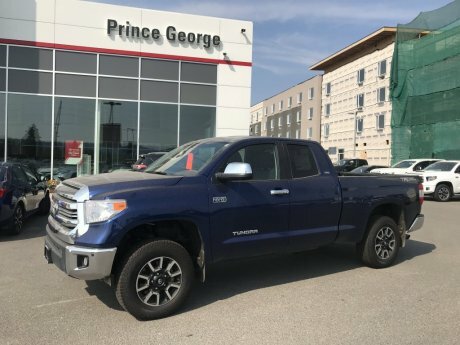 At Prince George Toyota Scion we not only have a wide selection of well-priced used trucks in our used vehicle inventory, we can also help you select one that best suits your needs and budget. 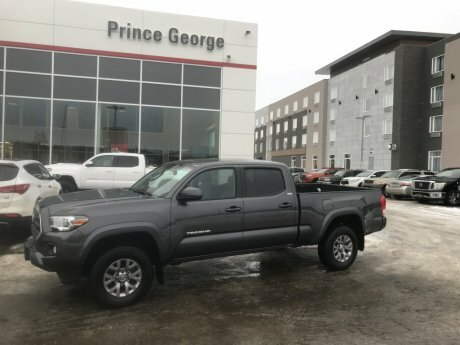 See something you like or have a question? 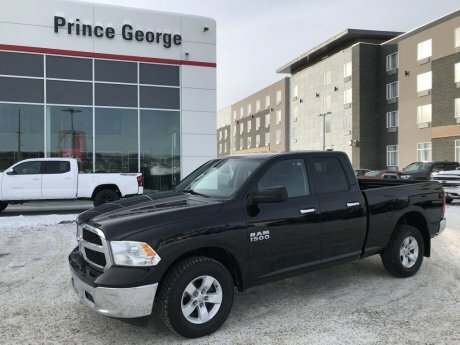 Either contact us online or give us a call at 1 (877) 474-9984 and we'll be happy to set up a test-drive appointment or answer any questions you may have about one of the used trucks that are available.